I have been knitting furiously since the Olympics began. I’ve even been giving up sleep to knit. Unfortunately, my efforts have not been rewarded. I am so far behind. I’m about 3 inches past the yoke. That yoke, by far, was the biggest I’ve ever knit. I’m accustomed to knit baby sweaters, which have tiny yokes in comparison. I’m going to keep forging ahead, but I’m losing hope with each passing day. I need a miracle! 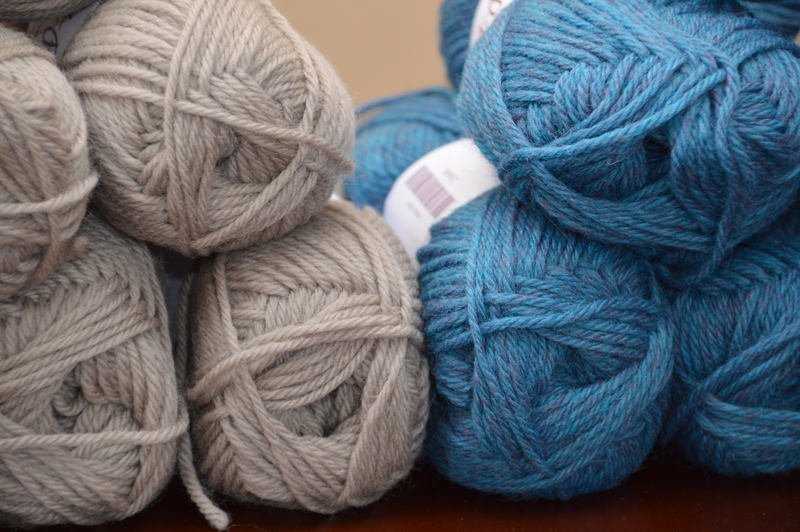 Categories: Knit | Tags: 2014 ravellenics, blue, cardigan, gray, handmade, hoodie, knit, knitting, raglan, sweater, wool | Permalink. After some debate, I’ve decided to knit the 40″ size. I measured Kai, and he’s 40″ around the chest. The pattern is supposedly meant to be knit with no ease, so I’m hoping I’ve made the right decision. 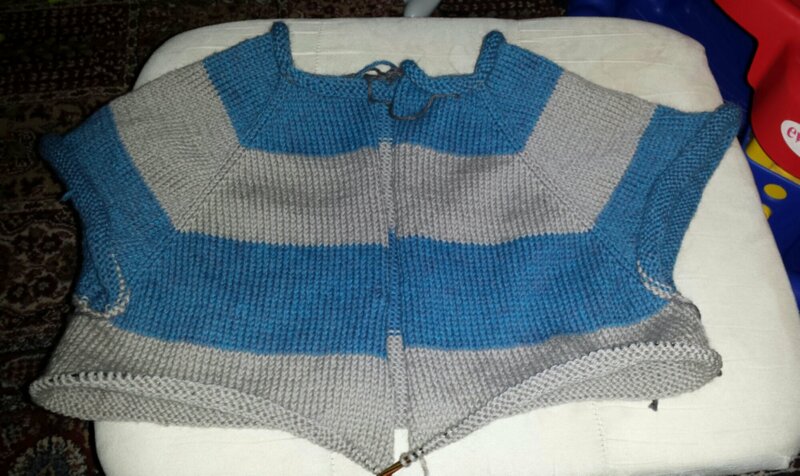 I did swatch, and I’ll be using size 8 needles for the body, size 9 for the sleeves, and size 7 for the ribbing. I’m super excited to get started! Wish me luck as I attempt to make an entire man-sized sweater and install a zipper all before the end of the Olympics! 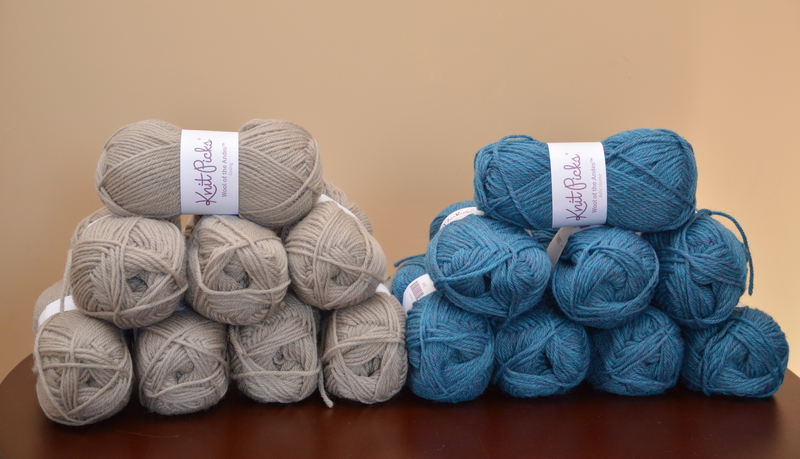 Categories: Knit | Tags: 2014 ravellenics, blue, cardigan, gray, handmade, hoodie, knit, mens, sweater, wool | Permalink.